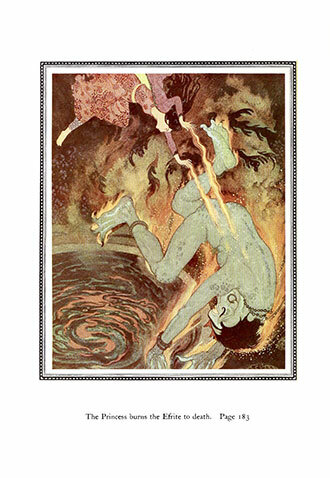 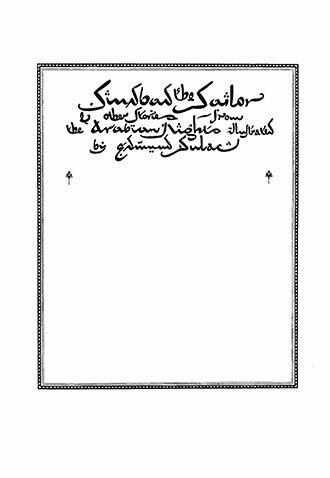 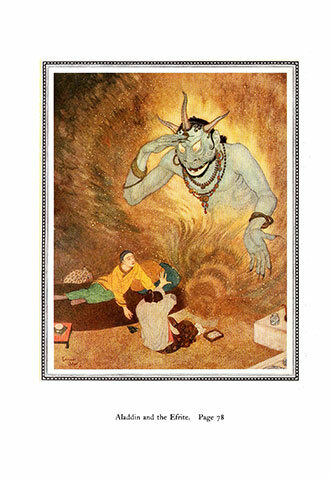 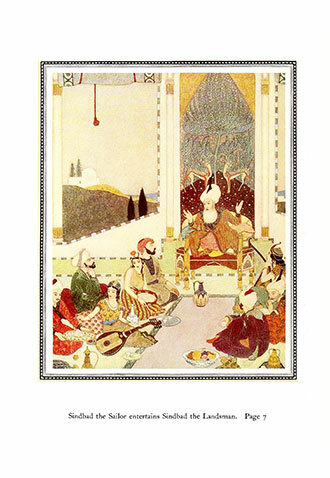 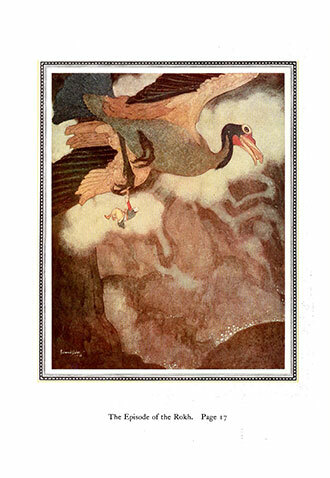 Sinbad the Sailor and Other Stories are English translations of various stories from One Thousand and One Nights. 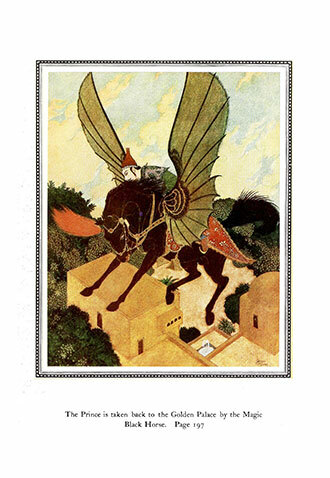 A fantastic collection of South Asian and Middle Eastern folk tales compiled during the Islamic Golden Age. 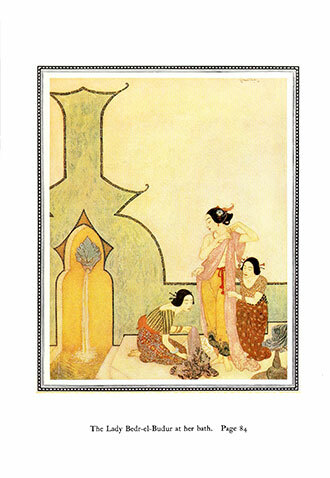 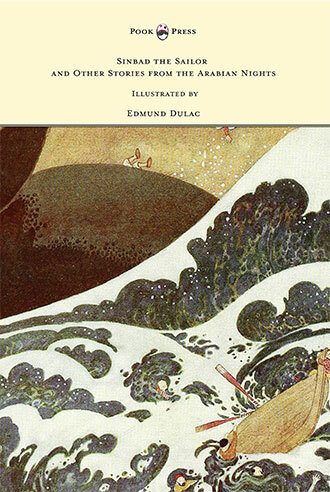 It contains some of the best known and loved tales, including “Sinbad the Sailor”, “Aladdin and His Magic Lamp”, and “Ali Baba and his Forty Thieves”; all wonderfully illustrated by Edmund Dulac. 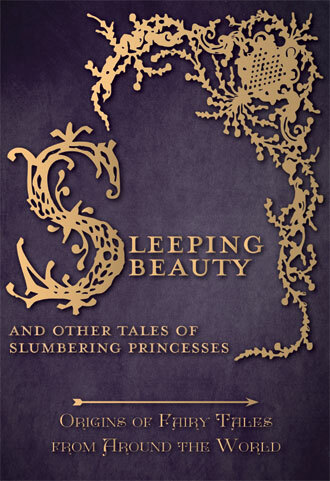 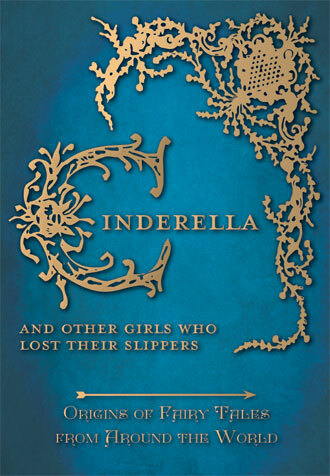 This fantastic edition is highly recommended for lovers and collectors of classic fairy tales, and it would make for a fine addition to any collection. 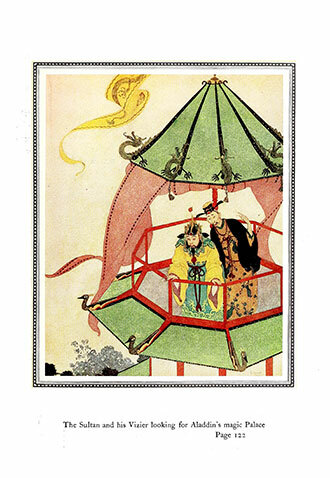 With works such as Sinbad the Sailor and Other Stories, Pook Press celebrates the great ‘Golden Age of Illustration‘ in children’s literature – a period of unparalleled excellence in book illustration from the 1880s to the 1930s.